I was looking through photos the other day and realized that I did not show any pictures from our trip to Boston. When we traveled to Iceland, we flew out of Boston and spent one day touring the city. One day is definitely not enough to tour the city. However, we were able to see a lot in a little amount of time. 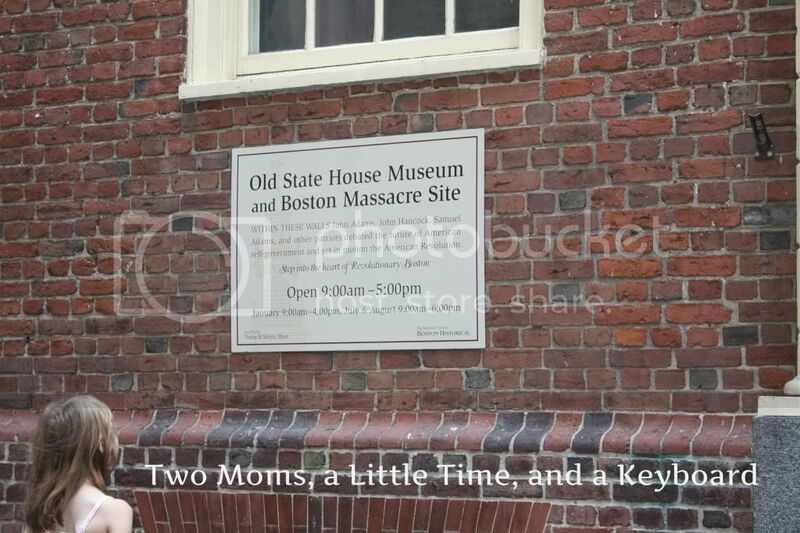 When we decided to spend a day in Boston, we knew that we needed to hit the Freedom Trail. The Freedom Trail is great for tourists and is a way for you to experience the history of Boston and the US. We were amazed by how close so many of the historic sites are to each other. Our first mission in Boston was to see the Paul Revere House. Honestly, I was not very impressed. Admittedly, it was cool to be able to stand in such a historic place. However, the tour was more of a quick walk-through tour. This was great for the kids because they can get bored during more comprehensive tours. However, I would have preferred having a tour guide take us around. While there were guides available in each room, it still was not the same as having one tour guide for a small tour group. It was more of a free-for-all with some tourists monopolizing time with the guides. We also spent a lot of time at Fanueil Hall and the Fanueil Hall Marketplace. There is a ton going on there. Shopping, street performers, and history are all mixed into one. 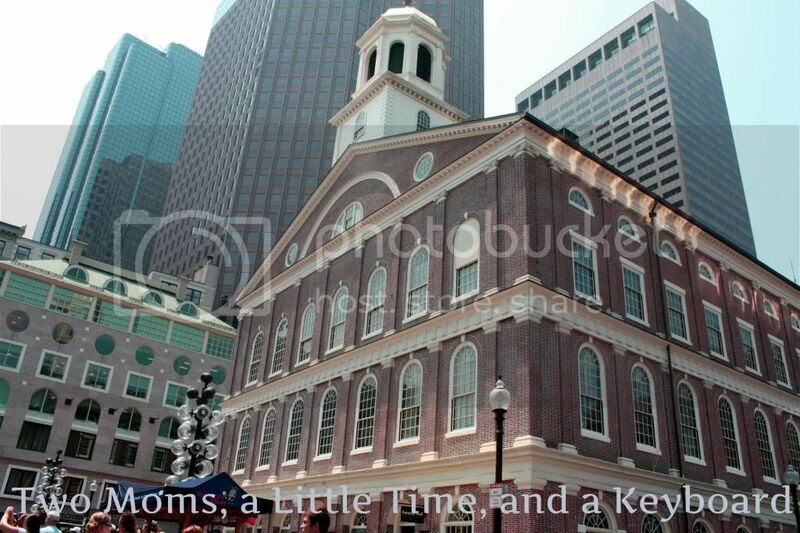 Fanueil Hall also has plenty of tourist information about the Freedom Trail and Boston, so it is a must stop. 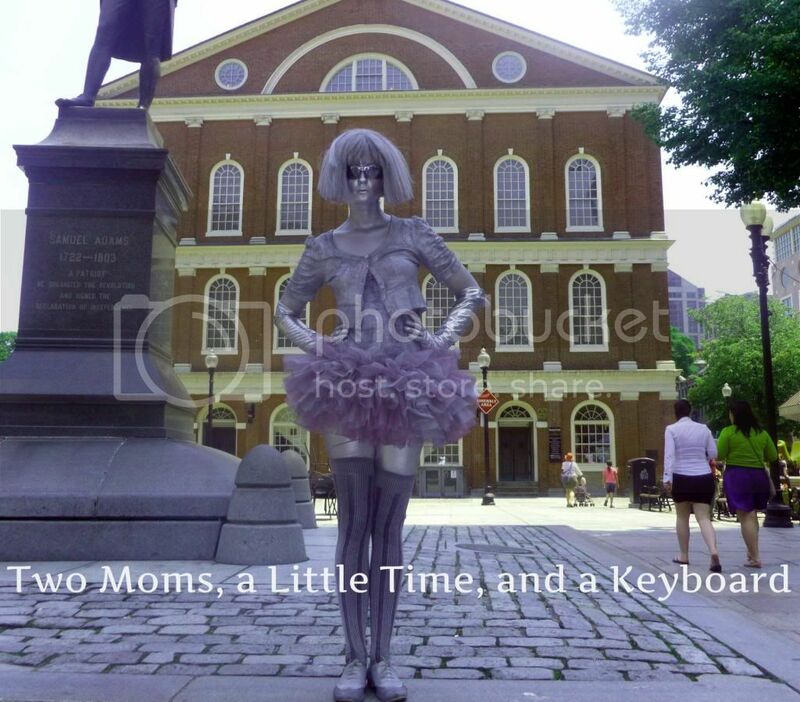 A short walk from Fanueil Hall is the site of the Boston Massacre and the Old State House. At 7, seeing these sites meant quite a bit to my daughter. She is beginning to learn about them in school and has been drawing correlations to her travel experiences. This is the Old State House. I love how old meshes with new in Boston. Of course, we had to eat while in Boston. 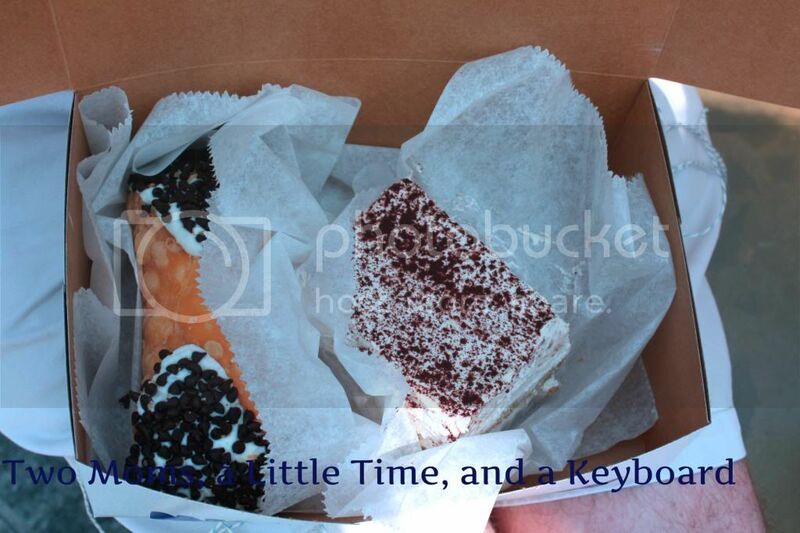 Here are some treats that we picked up at Mike's Pastry, D-E-L-I-C-I-O-U-S! And, there are no calories when on vacay, right? 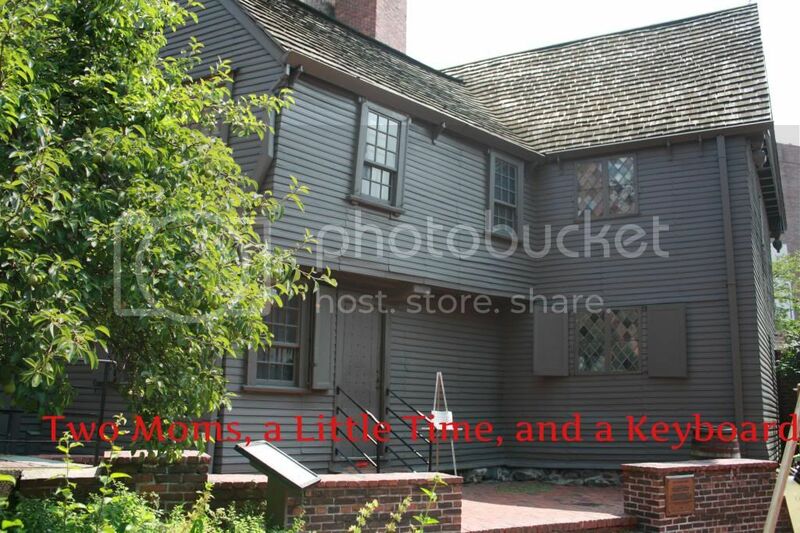 Mike's is not too far of a walk from the Paul Revere House, so you can make a top while touring the area! You will need cash to purchase your goodies, so don't forget to bring some! These are some of the highlights of our trip to Boston. 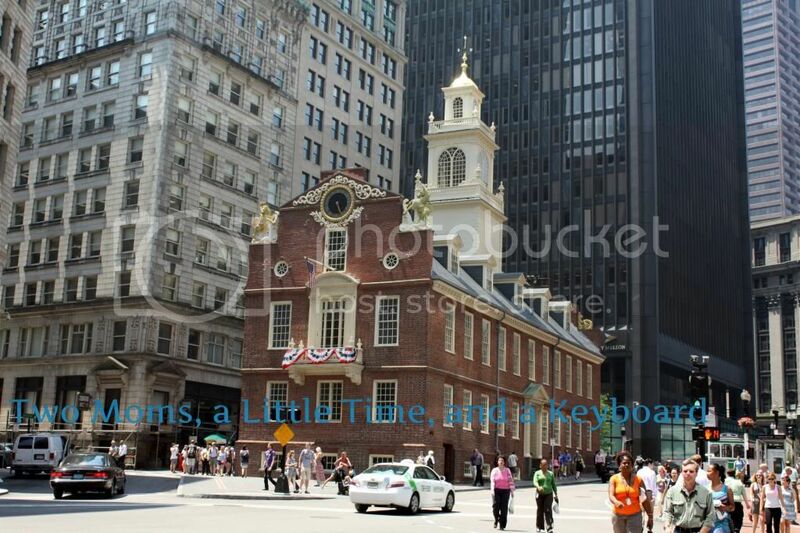 We enjoyed the city and loved the liveliness of the Fanueil Hall area. One thing to remember if you go--have cash with you. We needed it for parking (yes, even in a deck) and when buying our goodies at Mike's Pastry. Also, research the Freedom Trail. It will give you a lot of ideas about what to do and see. My husband is from Boston and my kids have only been there like once... I would love to do the freedom trail with them!